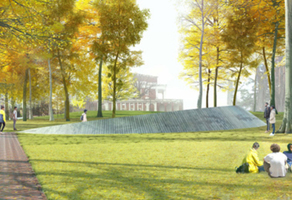 Check here to follow all of the totals and find an area of the University to support! 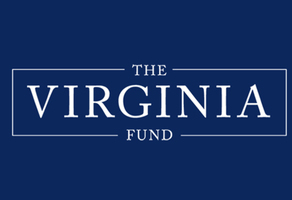 Your contributions to The Virginia Fund give President Ryan the flexibility to implement his highest priorities. 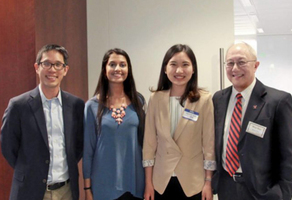 Donate to the Asian & Asian Pacific American Alumni Network (AAPAAN) and support the next generation of Asian-American leadership at UVA. 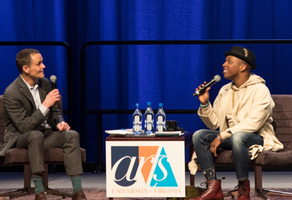 UVA’s faculty members are known for their intellectual leadership, their drive, and their character. Support them in teaching and research. 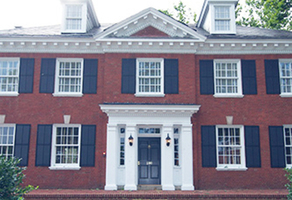 Help rebuild the House! 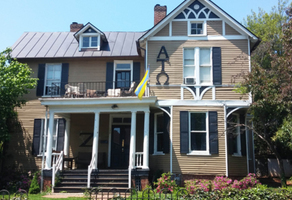 Support our capital campaign to renovate and expand the ATO chapter house. 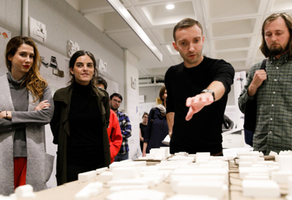 Support the next generation of innovative leaders, thinkers, designers, and makers. 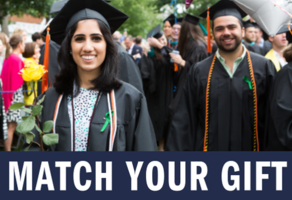 #ChooseTheCollege to help support our initiatives such as brain science, environmental sustainability, and graduate studies. 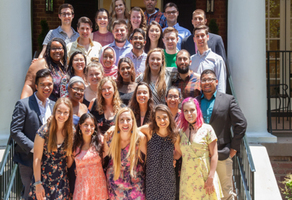 Invest in our future leaders and policymakers who will affect transformational change in their communities and the world at large. 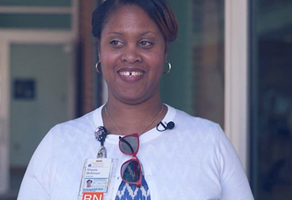 UVA Scholarships break down educational barriers and change the lives of recipients. 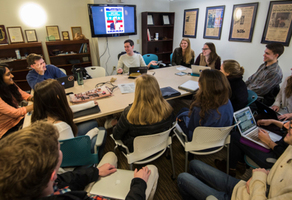 It takes hard work, heartfelt passion and unwavering dedication to produce the award-winning, independent Cavalier Daily news coverage. 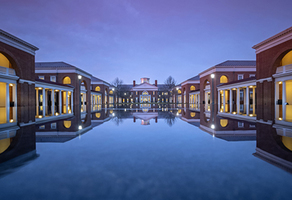 #GiveToCSC to support student #flourishing at #UVA— through contemplative sciences education, research, and practical applications. 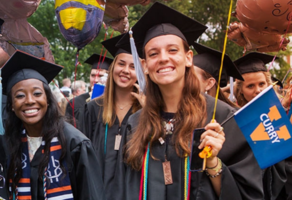 #GiveToCurry to support student scholarships, cutting-edge research, and the critical work of improving education and human development. 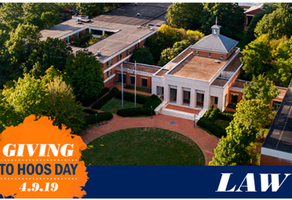 This #GivingToHoosDay show the world #WhyDarden is the best business school with the strongest global network. 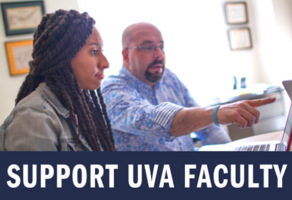 Support #UVAEngineering students and faculty as they create knowledge and technologies for an advanced society and a better tomorrow. 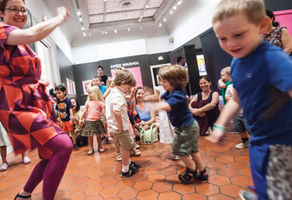 Support the power of art and community with a gift to #thefralin. 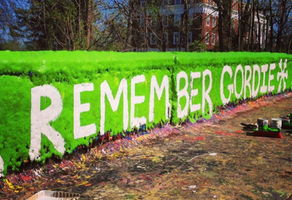 Help the Gordie Center end hazing and substance misuse among UVA students, and nationwide! 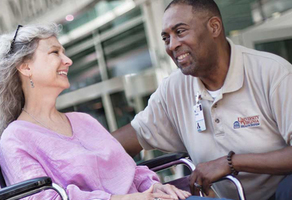 Our goal – every day, for every patient – is to provide the best care possible. 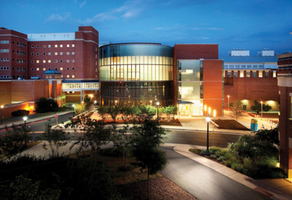 Support the UVA Health System. 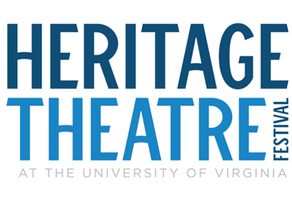 Support the 45th season of professional live summer theatre in Charlottesville by giving to the Heritage Theatre Festival. 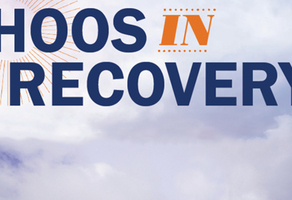 Supporting and celebrating recovery from alcohol or drug addiction. Helping students live their best lives. 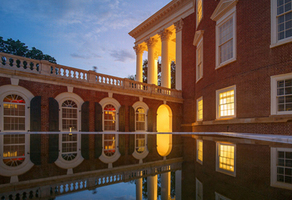 Restoring, renovating, and repairing UVA’s historic Jeffersonian Grounds will preserve a national legacy and UNESCO World Heritage Site. 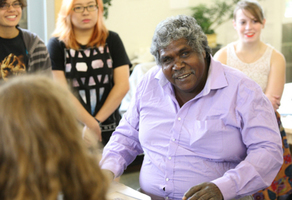 Support Kluge-Ruhe, the only museum outside Australia dedicated to the exhibition and study of Indigenous Australian art. 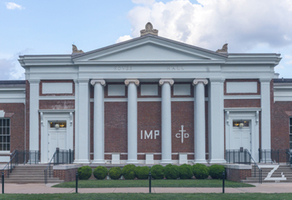 Support a world-renowned training ground for distinguished lawyers and public servants. 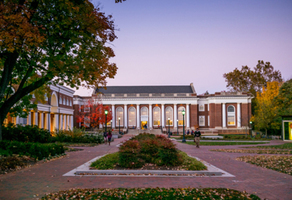 Support UVA with a gift to the Library—the foundation on which the University of Virginia built a transformative educational community. 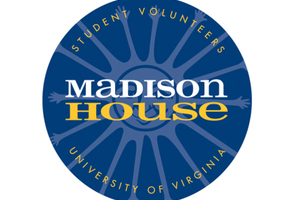 Support #HoosHooServe by donating to Madison House, the volunteer center for UVA students — where ideas become impact. 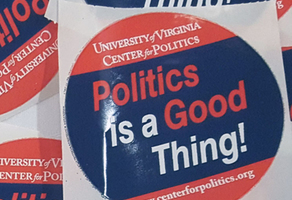 Our students and staff make a difference on Grounds and in Charlottesville. Join us to make that difference bigger. 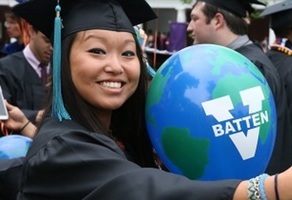 #MakeitMcIntire with a gift to the “B-School of the Year”! 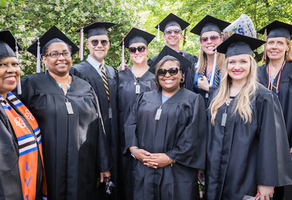 Join the McIntire community who support our students, faculty and programs today! 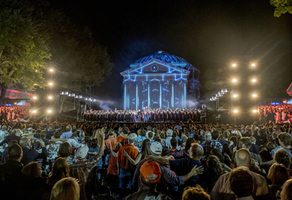 Support the students of the UVA School of Medicine – tomorrow’s physicians and researchers. 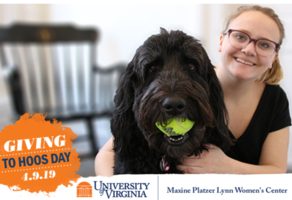 Join UVA School of Nursing by setting new records on #GivingtoHoosDay by honoring Dean Fontaine’s legacy of compassion and resilience! For over 40 years, OAAA has supported all academic and non-academic units of the University to provide optimal services to Black Students. 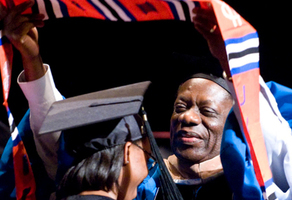 The Parents Fund enhances student experiences by providing funding to more than 100 student organizations each year. 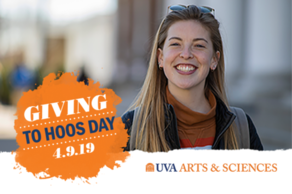 This #GivingToHoos Day, a gift to SCPS provides scholarship money to adult learners seeking to fulfill their dreams of a college degree. 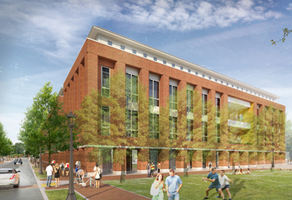 Your donation to St. Anthony Hall will go towards the House Fund and will help support improvements to 133 Chancellor Street. From empowering student leaders to supporting student health and wellness, we make a big University seem small. 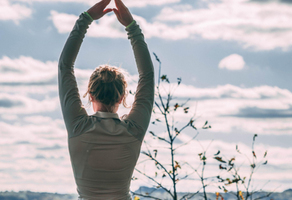 Support the University’s efforts to guide students as they pursue health and wellness in each of five core areas. 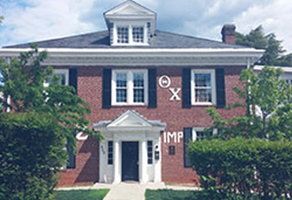 Support Theta Chi with upcoming projects such as our summer replacement of the main level floor. 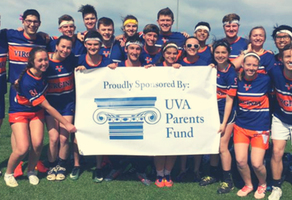 The VAF Annual Fund allows student-athletes to pursue excellence on and off the field by funding the scholarships they need. 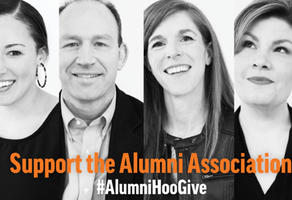 Support over 100 regional networks of alumni, parents, students, and friends across the globe. 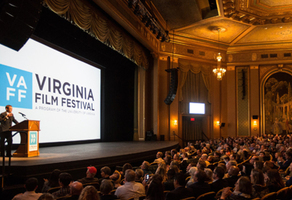 A gift to #vafilmfest supports efforts to creatively and thoughtfully engage our community in meaningful dialogue around the art of film. 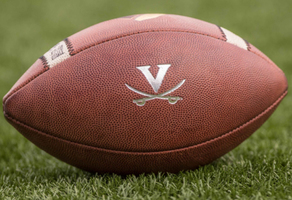 A gift to Virginia Football Alumni will support their goal of funding Thursday's Heroes and the annual Senior Dinner. 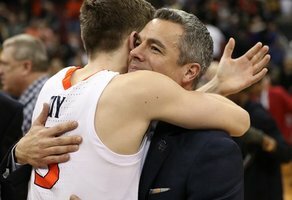 It's a rebuilding year, but we will be competitive this Spring, and maybe more. 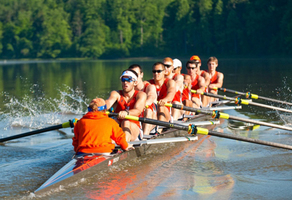 Help us successfully row past our fiscal year goal! 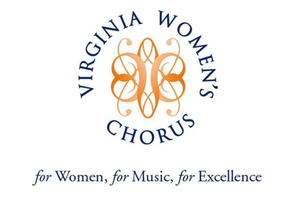 Support The Virginia Women's Chorus -- UVA's oldest women's music ensemble! 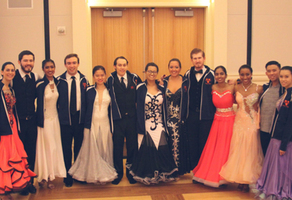 ​Supporting Ballroom Dance will help them continue offering dance lessons, practice sessions, and competitive activities to our members. 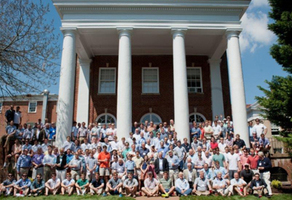 A donation to Beta Theta Pi will support student & leadership opportunities as well as provide opportunities to connect with our alumni. 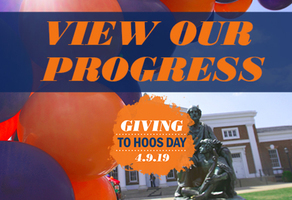 Support the Marching Hoos this #GivingToHoosDay with a gift to the Cavalier Marching Band! 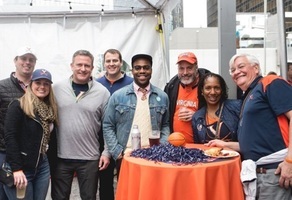 Connect with other Hoos on GiveCampus!